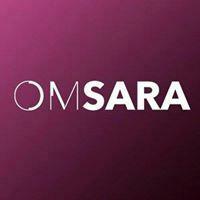 Buy online Asian and Indian Clothes, Dresses and Suits in UK at affordable prices from omsara.co.uk. Shop for designers Sarees and Salwar Kameez from our store. Free Shipping on Uk Orders Over ?40! Very beautiful outfits and friendly customer service. Email replies are prompt like no other company. I would most certainly recommend them.